Iced Coffee Brewing Methods — Which Do You Prefer? 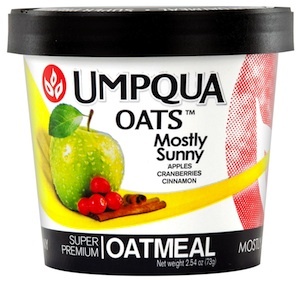 Introducing Umpqua Oats Super Premium Oatmeal! A THICKER chewier (not mushy) custom milled whole rolled oats in innovative fun flavors. 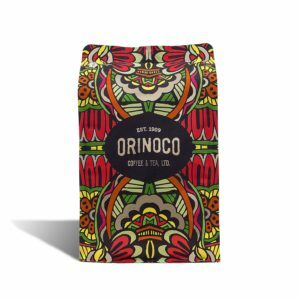 Everyone at Orinoco is in love with this new product line! Tina, our office manager, likes the funny name (pronounced “UMP -­‐ KWAH”). The larger, thicker oats are what our sales team likes best, and Kat, in marketing, loves the creative ingredients. 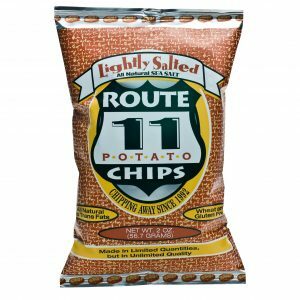 You are gonna love how it tastes!